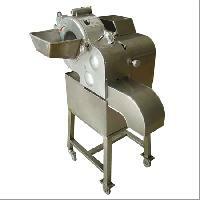 Gee Gee Foods & Packaging Co. Pvt. 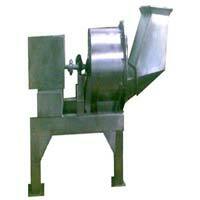 Ltd.
Capacity : 100 Kg/hr., 500 Kg/hr. 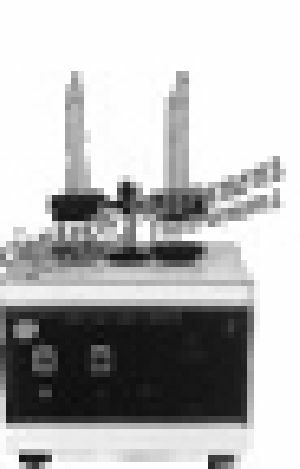 Macro Scientific Works Pvt. Ltd.
All the contact parts are made of Stainless Steel 304 Quality. 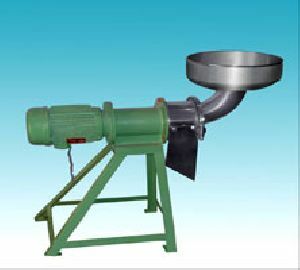 The product is fed into the hopper & product gets crushed by S.S. rotor which crushes it against the S.S. blade crushing head.Driven through 3 H.P. Electric Motor. 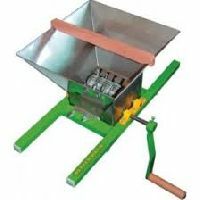 Body of the machine is mounted on S.S. Stand. 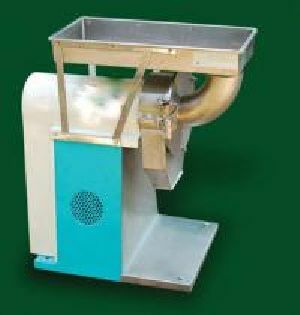 We are offering fruit mill crusher. These fruit juice machines and extractor suitable for crushing hard seedless fruits before pulping or juice extraction. 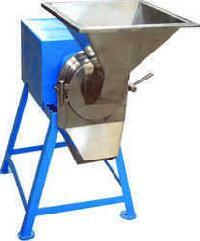 Technical Specification Suitable for crushing stoneless fruits and vegetables. 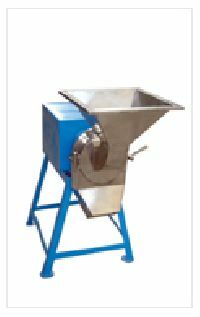 Machine is mounted on a heavy duty mild steel stand equipped with motor and starter. 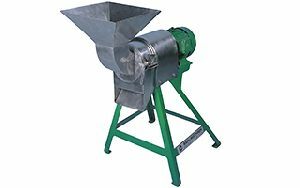 Material is fed into the stainless steel hooper which feeds the product into the crushing drum, which consists of stationery blades and rotary beater which crushes the loaded product. 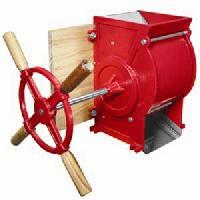 Fruit Mill is used to crush fruits and vegetables for getting better juice extraction when squeezed in the fruit press. 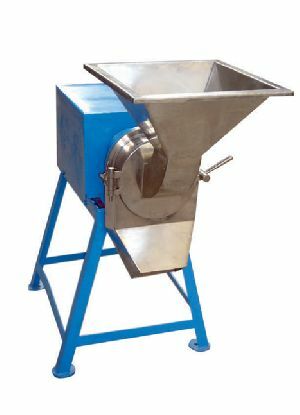 This is also used for grinding chili, onion etc to form paste. 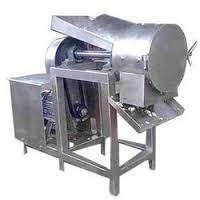 Fruit Crusher Ask for Price Our customers can avail from us high quality Fruit Crusher or Fruit Mill Machinery. 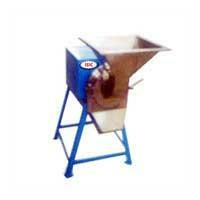 This machine offers high performance and requires less maintenance. 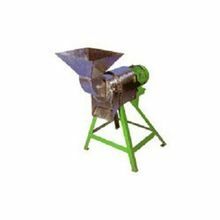 Available at industry leading price, we can even customize this machine as per the application requirement of the client. 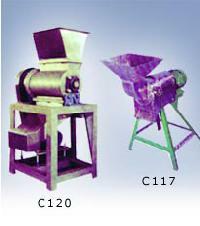 We are also engaged in undertaking turnkey projects for processing machinery.